Few objects are more part of the tourist experience than the travel guide. Apart from serving as a lifeline for individuals travelling to new destinations, it’s always been a relatively straightforward experience. This raises the question of how it can be improved. Can you innovate a product which seemingly serves such a basic purpose? Carl Goes thinks so. 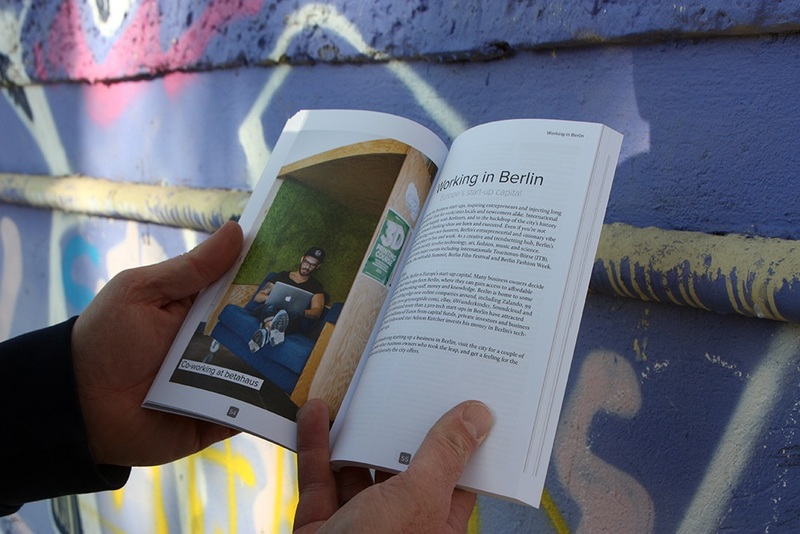 The Netherlands based publisher has created its first in a line of city guides, with the initial edition focusing on Berlin. For Publisher Sascha Mengerink, the difference is in the audience the publication targets. “Traditional city guides are made for tourists. People who go to a city for a couple of days to see it’s highlights and maybe do a few more or less offbeat activities and then go home again. We make city guides for the so called urban nomads or mobile citizens. This is a group of people who mix up work and play. They can work wherever they want. They have a laptop, smartphone an maybe an iPad and that is their office. They might go to a conference in Berlin for 2 days but stay there for a week to finish some work and interact with local creatives working in a co-working house”. 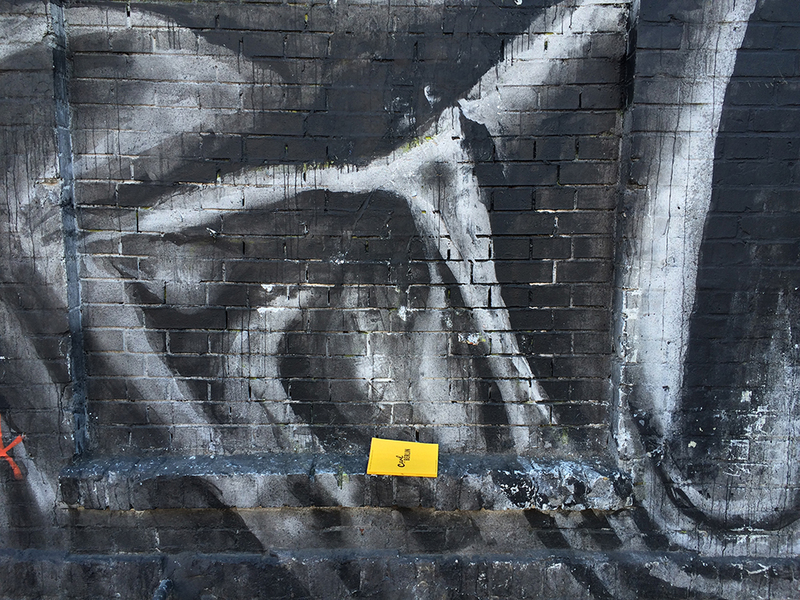 The choice of Berlin as a starting point wasn’t accidental. The city is internationally renowned for its growing startup ecosystem, which has resulted in a significant influx of outsiders, many of whom fit the profile of the urban nomad term. Stopping by just long enough to get accustomed to their surroundings, but not necessarily to stay permanently. In early February of 2015 the independent publisher posted a press release further elaborating on what the city guide aims to accomplish. Among the focal points was the hope that Carl Goes To Berlin would appeal to individuals visiting the city for three days, three weeks, or three years, with first hand insight from establishments, and individuals around the area. How does a business go about compiling that kind of information though? According to Sascha, “our writer and Editor Sasha Arms selected a colorful mix of locals, who themselves indefinitely went to Berlin. We interviewed them and they gave us a list their favorite spots. It’s a colorful mix of people. From a techno entrepreneur to a typical Berlin hipster startup duo, to a Dutch violin maker. The interviews are an important part of the guide. Also there is a lot of practical info. Like how to get internet in your apartment, how to get health insurance, how to find a job or employees, how to learn German, how to start a company, where to find relevant networking events, etc”. 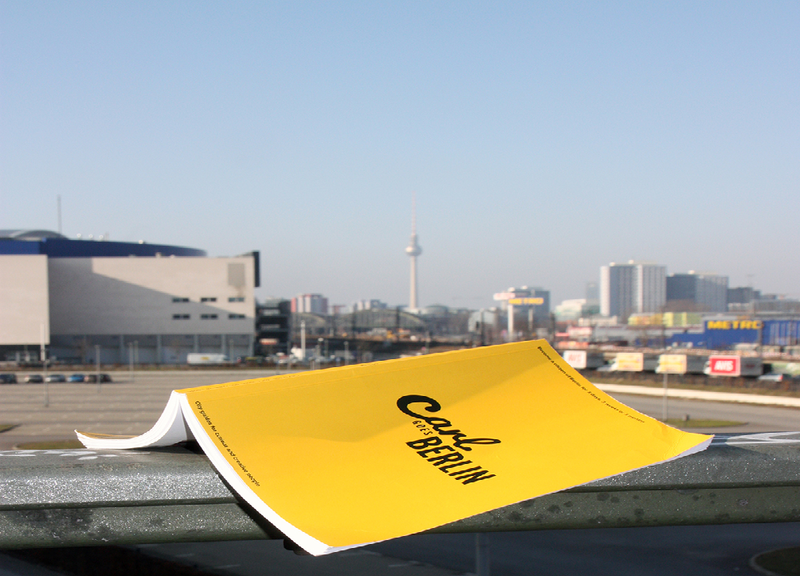 The team is looking to build on the Berlin guide in the near future, and has expressed an intention to put together similar guides for London, Amsterdam, and Leipzig in the near future, but as Sascha notes, there are even more destinations on the wish list. Carl Goes offers a unique solution to a challenge faced by millions of young travelers around the world. People are far more mobile than they used to be, and a city guide providing targeted, useful insight into urban centers around the world has immense potential.